What are the core factors that show I’M Hotel is the ideal venue for any event? 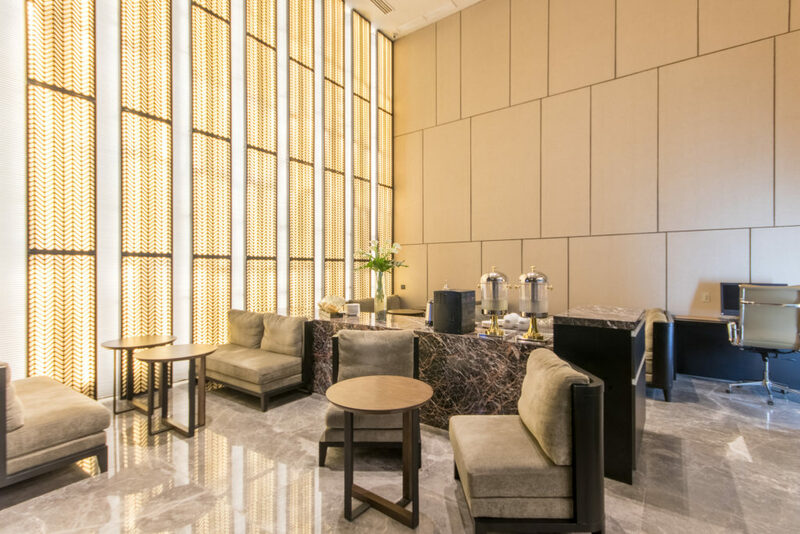 When it comes to matters that concern planning an important meeting or scheduling an event, one of the best places to consider as a venue is a 5-star hotel in Manila. After all, you can expect a luxury hotel to have the best service and elegant touches that will undoubtedly add an unmistakable sense of grace to your gathering. For any organization, congregating to celebrate or discuss matters of utmost importance means going with the most appropriate setting with a stress-free time coordinating with the venue’s management. I’M Hotel is home to many firsts and many innovations here in Manila, but at the same time, our establishment aims to uphold and even exceed the highest of international standards in the hospitality industry. For instance, the signature Onsen Spa is one of Makati’s most highly reputable spa services. Arguably the first and most important thing that you should put into consideration when planning an event is the location. Located at the heart of Metro Manila’s center for commerce, I’M Hotel covers the most optimal parameters within Makati which are easily accessible for people coming from all directions of the city. Convenience and assurance are two of the most key factors for planning any successful event. I’M Hotel is at an incredibly close distance to major landmarks such as the central malls of Makati, the primary business conglomerates, and even local hot spots like the Poblacion district. I’M Hotel has one of the city’s most eclectic range of thoughtful modern options. The Common Good Food Playground is an upscale food hall concept which boasts nine different food stations that offer some of the most exquisite local and international cuisine. 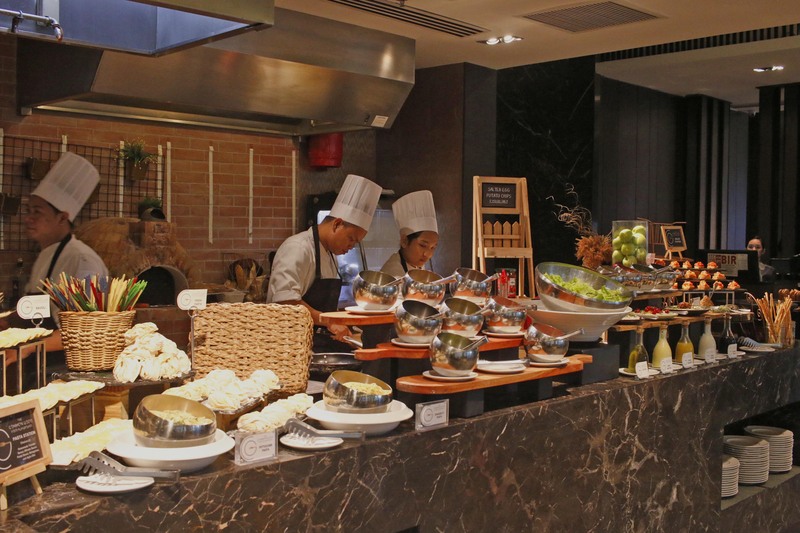 The stations are The Parilla barbeque and grilling section, Al Dente Italian cuisine, Empress Jade modern Chinese fusion, Indian cuisine, seasonal healthy drinks, Hong Kong Roast Meals, Japanese Donburi, and a Sucre dessert station. Besides the buffet option that is available for either breakfast or dinner, all the sumptuous food selections are also available for no more than 400 pesos a la carte basis. Another major highlight of the I’M Hotel dining experience is that the iconic Antidote Bar features a luminescent and mesmerizing jellyfish tank that you can view as you sit back and enjoy the cocktails and tapas. On top of this you have an incomparably breathtaking and picturesque overview of the city. The art of Filipino hospitality is a practice that we here at I’M Hotel have come to hone and master. We make sure to pamper and wholeheartedly cater each and every one of our beloved guests. Upon inquiry and booking on our impressive website, our service is tailored specifically to ensure that your most specific desires are met to perfection. I’M Hotel’s exclusive Club Lounge is fashioned as a gentleman’s library and serves as quite the inspiring and success conducive atmospheric space for holding meetings over a round selection of complimentary tapas and beverages. The service is highly trained in making sure to get a clear picture and understanding of even your most intricate of specificities in order to ensure a successful event. 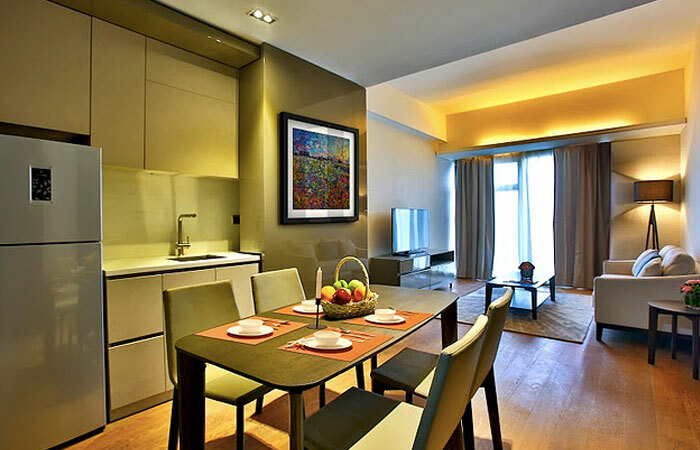 I’M Hotel’s sophisticated architecture is designed by a renowned Singapore-based artist and architect. The structure is an embodiment of style, elegance, and charm. Dealing with the stresses that come with planning for a critical event is something that requires nothing short of high-quality assistance. Besides the impeccable service and accommodative features of I’M Hotel, we are also fully-equipped with some of Makati’s most state-of-the-art facilities and unbelievably unique spaces that are sure to always be ready to handle your vision and execute it to unimagined levels of success. I’M Hotel is widely known for its incomparable and breathtaking view of the Makati skylines. But within the prestigious exteriors is a selection of versatile venue spaces that are custom fit to cater to not just meetings, but even your life’s most triumphant events. Whether it’s a conference, convention, or corporate event, I’M Hotel’s prodigious event spaces are fit to surpass your expectations of what is possible to bring to life. Below is a brief listing of our main venues and their maximum capacities. 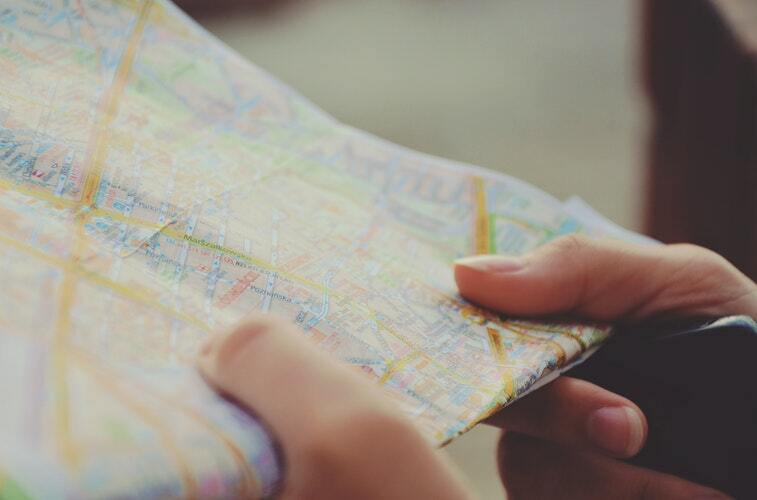 Finding and choosing the best location for your important meeting or event can get very difficult. But when it comes to booking and coordinating with some of the best 5-star hotels in Manila, I’M Hotel is the only luxurious establishment that truly understands and puts immense value on you and all your planning concerns.